Whether you're seeking God, curious about our fellowship, or wish to attend our worship service regularly, there's something for you here. Our church exists to minister to the real needs of people with the unchanging love of Jesus Christ! We invite you to experience the genuine worship, relevant messages, friendly people and enjoyable atmosphere that are a part of our community. We hope you will come to worship, study and celebrate with us often. And, if you do not have a church home, we would be honored to have you consider becoming a part of our fellowship. 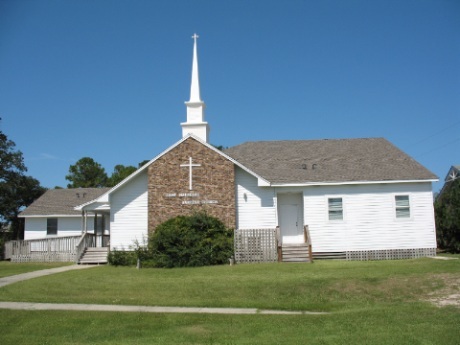 Cape Hatteras Baptist Church was founded in 1978 and is committed to Christian service. Our people enjoy serving the Lord, whether in sharing our faith or just lending a helping hand. ﻿We are members of the Chowan Association and the Southern Baptist Convention.